AUSTIN, Texas, November 29, 2017	(Newswire.com) - Jennifer Baumann was settling into her new life as a stay-at-home mom after moving to Chadron, Nebraska. When friends and neighbors asked for help caring for their children, Jennifer decided to become licensed and open her own home child care. 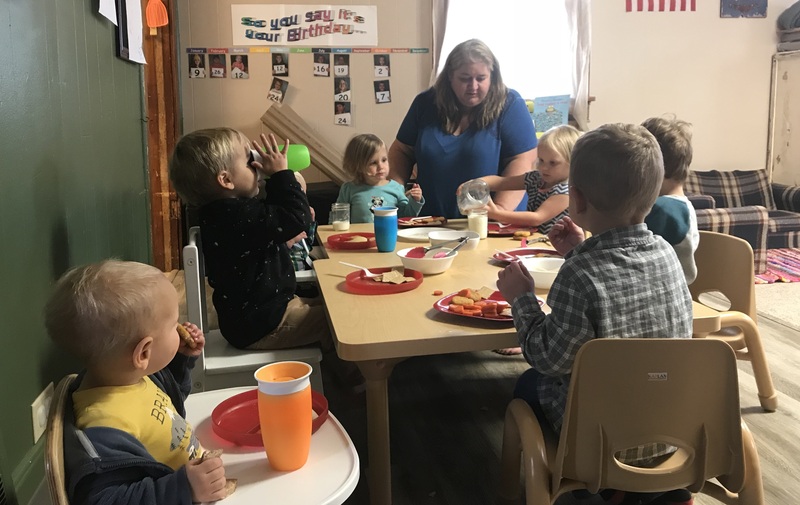 Little Angels Day Care has been open for almost 18 years and for Jennifer, it is all about the relationships that are built. Instead of focusing solely on a standard curriculum, Jennifer uses the relationships she builds with her children along with observations to determine what needs to be done for each child. She allows for the children to learn through play and experience, even using the environment as a separate teacher. The children stay active and outside as much as possible. Through family-style meals, all the children are involved in mealtime providing another opportunity for relationship building and learning. They plan menus, help cook, serve themselves and work on using real utensils from an early age. At mealtimes, an enthusiasm for food is role modeled where taste, texture and sight are all discussed. Jennifer abides by the theory that when you are serving and discussing good, nutritious food, eventually the kids will eat it. Jennifer works to establish relationships within the CACFP child care community as well. She serves as the Co-President of the Panhandle Area Child Care Services, Member-at-Large for the Nebraska State Association and maintains a Facebook support page. These are important relationships because everyone has something different to offer. As a child care provider, Jennifer feels she needs to continually learn from others and works to improve herself and what she offers as a provider. CACFP is an indicator of quality child care. When children are cared for by providers who are part of the CACFP program they are receiving the best nutrition available. Learn more about other CACFP providers featured in the Member Showcase at CACFP's website, www.cacfp.org.